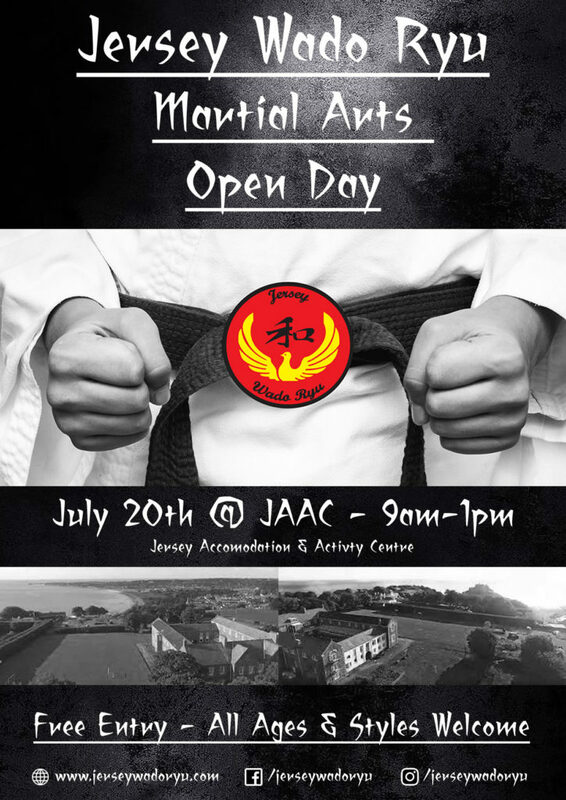 A FREE Martial Arts Open Day for all Ages, All Styles and All Abilities! 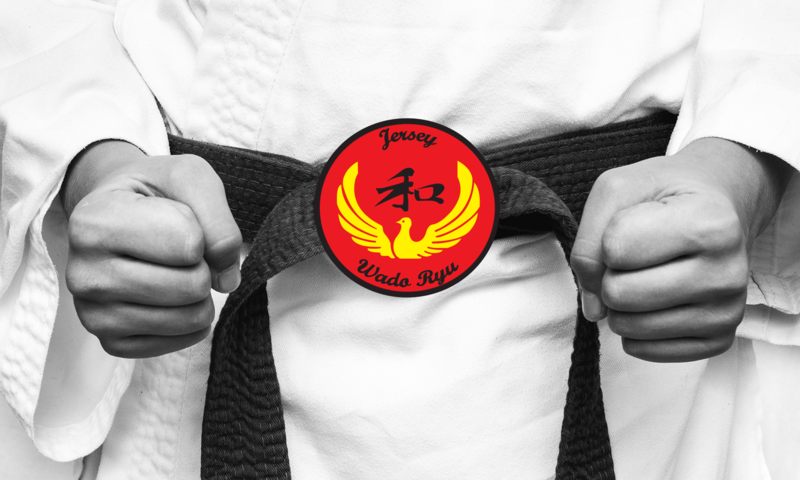 Join us for a action packed day, bringing together the local Island Martial Arts community and some UK instructors, combing elements of traditional eastern & modern Western teaching. Accommodation available at the JAAC, please contact www.jerseyhostel.co.uk/ for details to book accommodation for this event.